Mt. 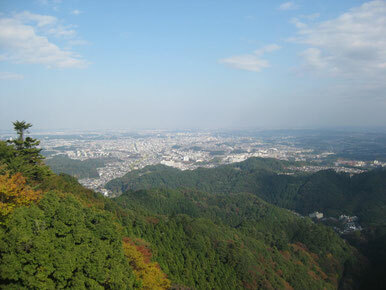 Takao is one of the most famous tourist spot in Western Tokyo Tama area already. Now to learn about Mt. 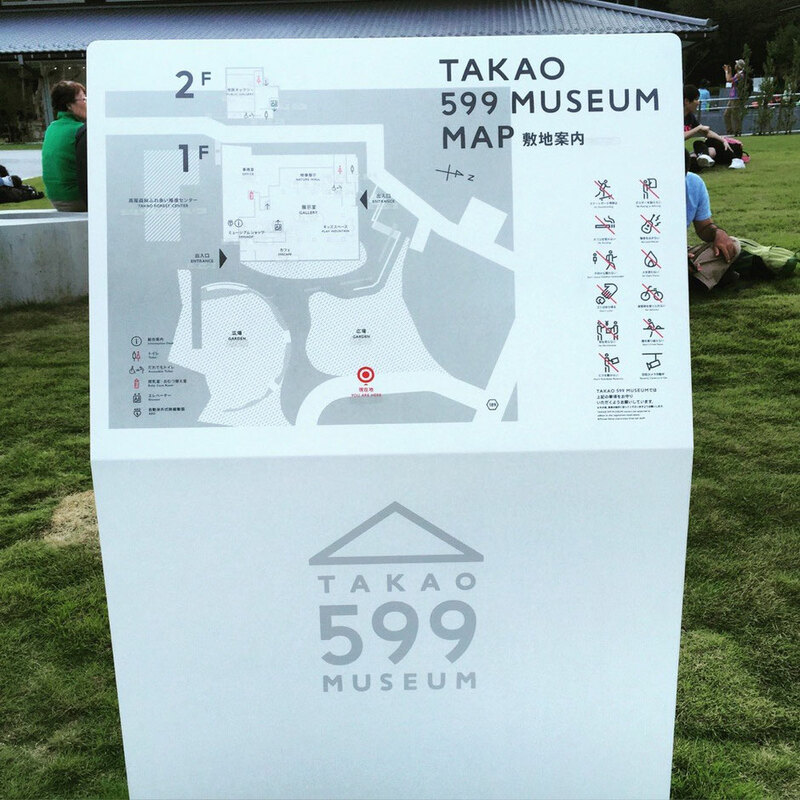 Takao, Takao 599 Museum is opened in Aug 2015. If you would like to know about Mt. 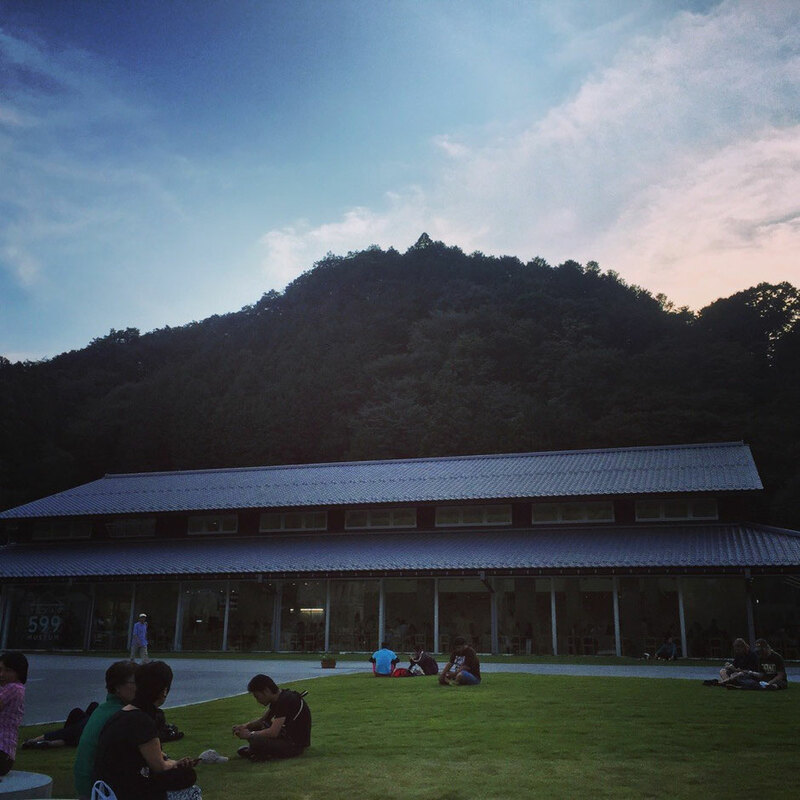 Takao more deeply or to have a short break, let's stop by this new spot !